The love of a Son for his father when he is gone. The grief of a mother who has given everything. The emptiness in a father's spirit. And the generations of millions of people given freedom because of what great men and women gave up for a cause higher than themselves. Heroes make history.....cowards make murder. Obama....unfit, underserving, unqualified for Commander in Chief, no more need be stated. Obombed just proves a wealthy education still can produce unfeeling, morons. ...the Constitution, Economics, Private Property, LIFE, Liberty, Conservatives and Conservatism. - That's also what ObaMarxist doesn't understand. - IF they get what they say they want they WILL wake up...but when they're controlled and enslaved by Marxists Dictators, possibly even imprisoned and killed, it'll be too late. I don't like Obama - he's a liberal socialist who represents many things I don't like about this country. If he's elected, he'll still be my President and will have all of my support. I pray to God the less liberal RINO McCain is elected - at least Sarah Palin represents my ideology. In the first debate, McCain made it abundantly clear, O doesn't understand much of anything. 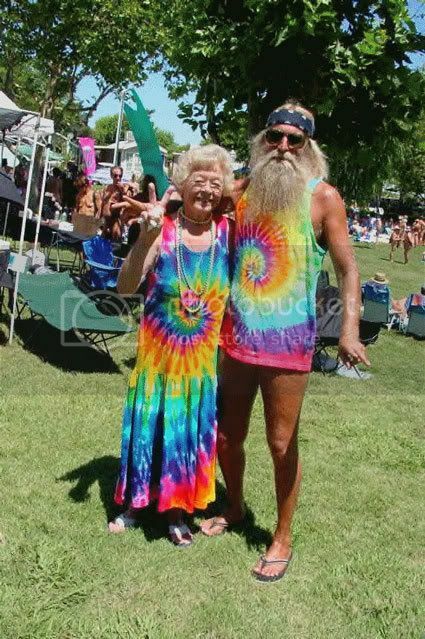 God I hate those hippies ! Consider yourself (and the rest of us) lucky, it could be a lot worse. At least they aren't naked.